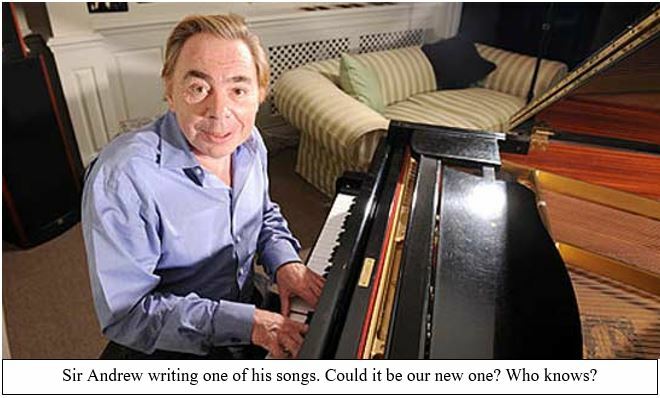 SMP are thrilled that after much negotiation we are able to announce the Sir Andrew Lloyd Webber will be writing a brand new original song for our 2017 pantomime ‘Frosted’. Sir Andrew is delighted to be working with SMP and with the show’s writer Warren McWilliams. Sir Andrew had been looking for a way into the world of panto for many years and is overjoyed to be working with SMP on their next show. 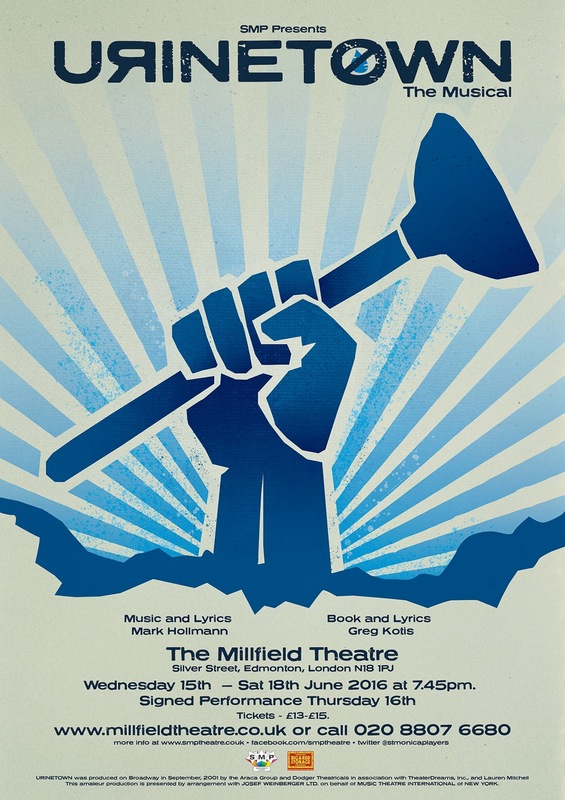 In another exciting development SMP have also managed to persuade two of Britain’s finest actors to collaborate in this upcoming production. 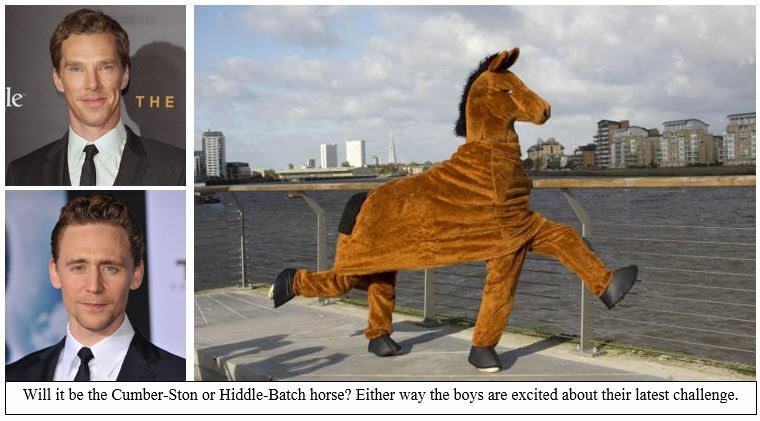 Benedict Cumberbatch and Tom Hiddleston are both confirmed to be bringing the role of ‘pantomime horse’ to life, though it is still unclear who will play the coveted rear end part. 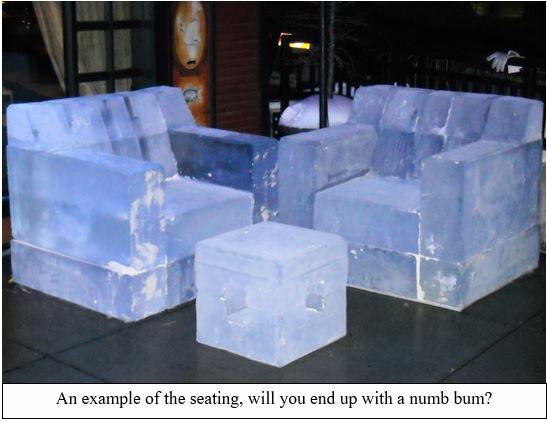 But it doesn’t stop there, the group are also looking at replacing the Intimate Theatre’s seating with chairs made entirely from ice. The group are currently searching for someone with a big enough freezer to make 350 chairs. If anyone does, please get in touch. ‘Frosted – A Family Pantomime’ will be at the Intimate Theatre in January 2017 for updates follow us on Facebook and at our website. Warren McWilliams’ pantomime scripts are available to hire here and here.